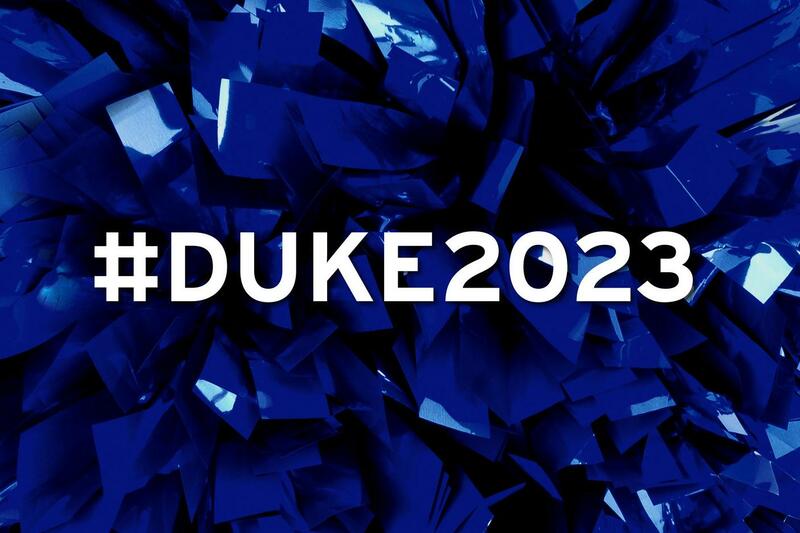 Early Decision Blue Devil Day, an exclusive event for our early admitted students. Although this isn't mandatory, you don't want to miss this event! This day will allow you to meet professors and administrators, and learn more about our academic and co-curricular programs. More importantly, you will meet some of the most talented and engaging college students in the world. Our students are Duke's best advocates; their enthusiasm alone will make you excited that you have joined the Duke community.